Welcome to Colonial Woodworking. 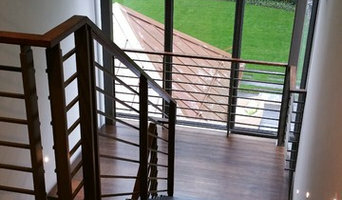 We are a team of local craftsmen who specialize in designing, building, and installing custom stair and rail systems. 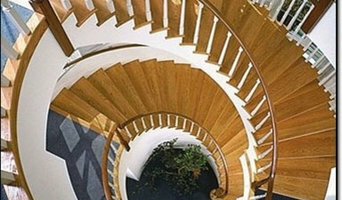 Our mission is to deliver innovative, top-notch stair systems that combine form with function. 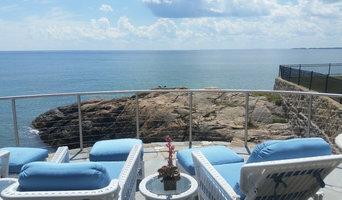 We serve homeowners and businesses around New England and beyond. Welcome to King & Company. 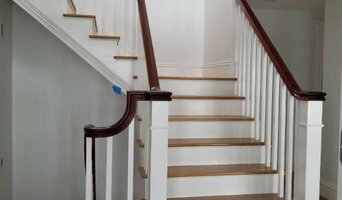 We are a millwork company that was established in 1985. 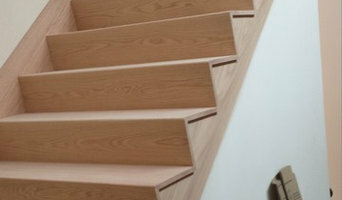 We specialize in the manufacturing of high quality custom stair systems.